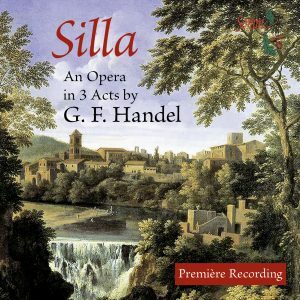 In 1932 Sir Thomas recorded 11 movements from The Origin of Design , this being one of his many clever Handel arrangements. 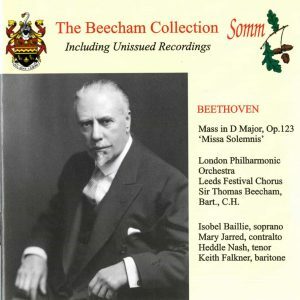 It was also the first recording he made with his newly formed LPO which caused such a sensation with its high standard of performance. 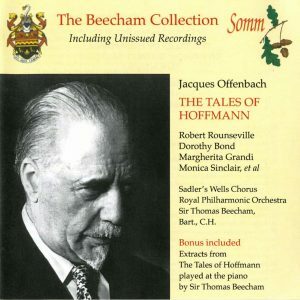 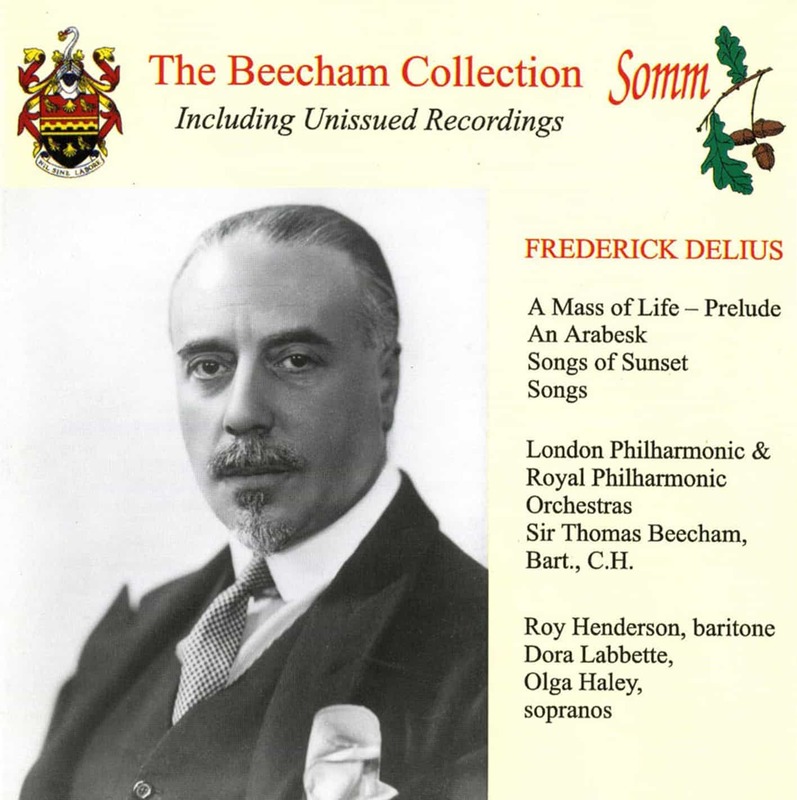 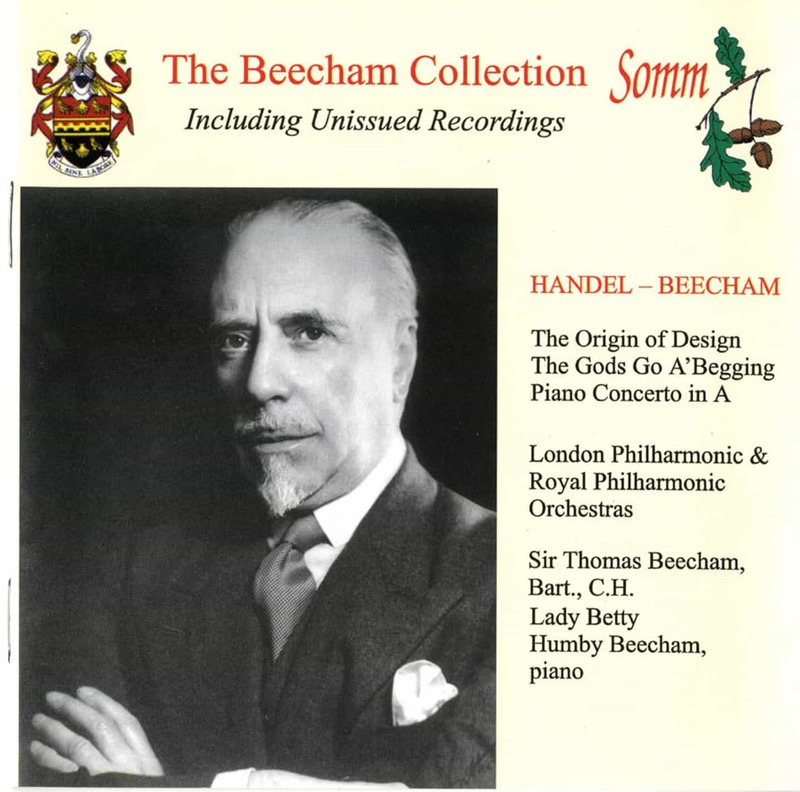 Another landmark is the Beecham-Handel Piano Concerto in A major which he arranged for his wife Lady Betty Humby Beecham and recorded in 1945 with the LPO.